Have you ever tried to ‘Will’ something to do exactly what you want? For example, have you ever tried to ‘Will’ the markets to go in the direction you want? That’s not an easy thing to do, is it? 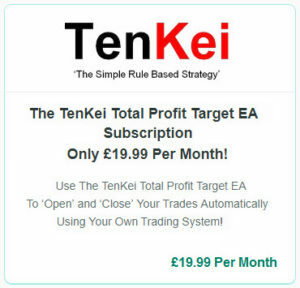 And for us over here, this week has been good with the help of the Automated Trading Program, as we have not had to ‘Will’ the markets to do a single thing, as we let the Trading Program do all of the work. 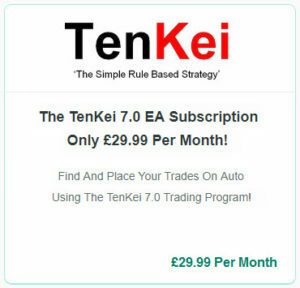 But if you happen to be sitting there watching the Automated Trades, you could get yourself into a bit of a pickle, as that’s when the ‘Desire’ to ‘Will’ it to do what you want it to do starts to come into play, so it’s often best to leave it be, to do it’s own thing. We have had great success on the 1Minute Contrarian 30M Filter Trades all week! This morning the DAX was in a bit of a bind, where it did not Open at the said time due to technical difficulties, so we feel even after it opened, it was not a true reflection of what should or could have happened, if it had not had the hold up or glitch in the Futures system. Anyway, we are going to show you what we feel may be our very last online screenshot, as we have been told in a round about way that adding such screenshots of earnings is not acceptable. Oh, the powers that be, eh? So, we may have to go underground but the screenshots will still be sent to all subscribers. So here’s what happened on the 1Minute Contrarian 30M Filter Trade this week. We cannot ‘Will’ the markets to do a single thing, well, we can try but the markets will simply do what it wants but what we can do is to follow the Trend, or go against the Trend by simply sticking to a Trading Pattern either way. 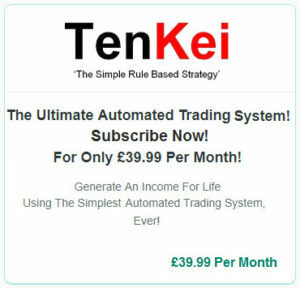 But remember, to take all of the fuss out of Trading, an Automated trading System is the way to go. If you are using the 1Minute Contrarian 30M Filter Trade, we now set our TradeTime_End_Time_3 at 09:00 GMT and would only start Reverse Trading from 09:30 GMT if we had not hit target by 09:00 GMT.